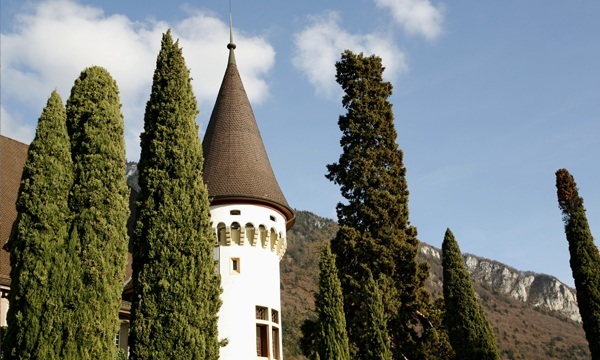 Yvorne is a historical meeting place on the Rhone valley route and the Simplon railway. 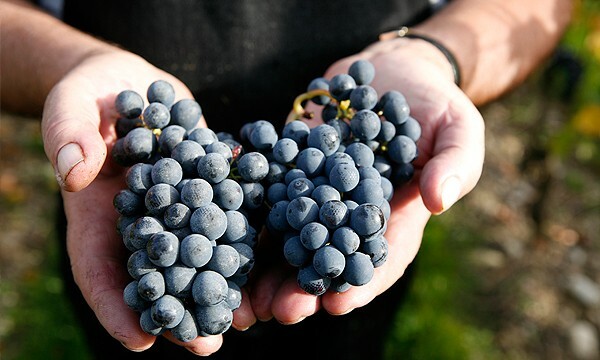 A small village producing wines of great renown. 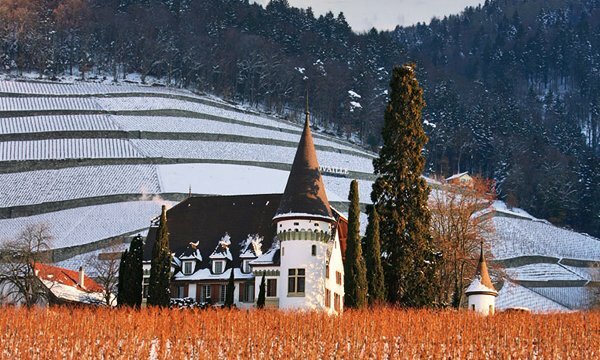 In the middle of the village stands the majestic 400 year old white castle surrounded by vines. 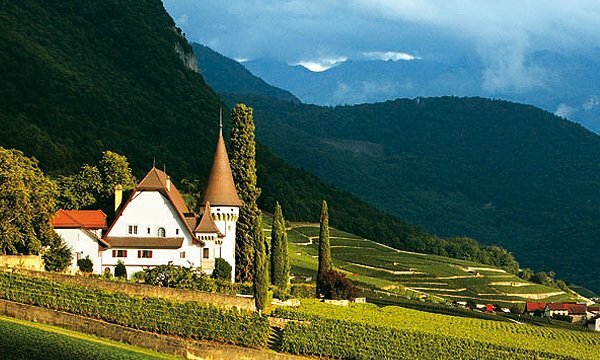 In 1584, a dramatic rock fall changed the soil into a unique terroir of chalk and clay which gives its quintessence to one of the best Chasselas wines of Switzerland. 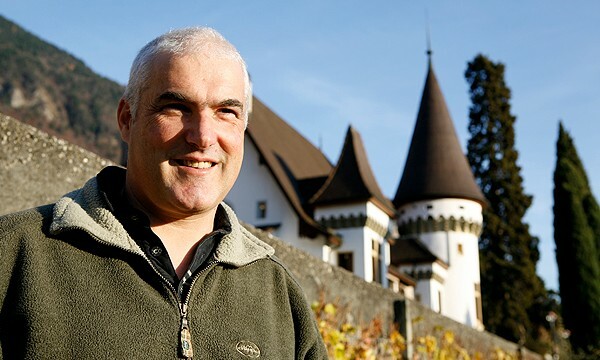 Coming from a dynasty of talented wine growers, Jean-Daniel Suardet contributes to the renown of the estate he has been managing since 1987.